This week I’ve been doing lots of reading up on breastfeeding. Oh my god, that is one subject that is an absolute minefield. We had our last NCT class this week and it was entirely focused on breastfeeding. The lady who led the session was absolutely fantastic; she wasn’t overly imposing as I thought she might be on the subject and she was really positive which was great as it’s actually quite a daunting subject. I would be so upset if I was unable to breastfeed for any reason so it was good to get her advice and she reassured us that is extremely rare to not be able to do it. We got given lots of tips on how to know if you’re doing it right and how your other half can support you. 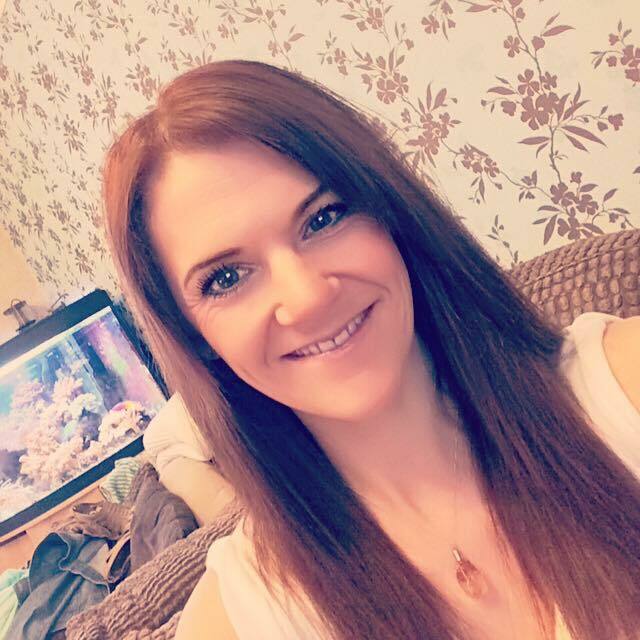 I really enjoyed the session because I wanted that reassurance and to know there is lots of support out there should you need it so I’m feeling a lot more positive about it all. I think it’s safe to say the nerves are finally starting to kick in. Although I won’t know for another week when I’ve had my scan, how I’m going to deliver the baby, I am thinking more and more about the massive life changes. It’s exciting but also quite daunting; I want to be the best Mum I possibly can be and I do have faith in myself for that, and I know the way I will want to do certain things. But you can’t help but wonder how you’ll cope with the sleep deprivation, the feeding and other challenges that come your way with a newborn. I love that my husband is so positive – he is so excited it’s ridiculous! And he is a really calm person so I think he will handle such changes wonderfully. I’m glad he has that positive attitude and way of dealing with things because it makes me calm too and although I am sure we’ll come up against things such as dealing with lack of sleep or who is going to do the washing up (!! ), we make a good little team and we’ll make an even better family. I am so excited and grateful, it’s honestly the nicest feeling. How Far Along: 35 Weeks! And you can tell because my bump is massive! I love it though; baby is moving lots and I often get a knee or an elbow poking out. I let my friend have a feel yesterday and she was shocked at how strong the movement felt. It has now dawned on me I’ve only got 5 weeks to go which is no time at all; it is absolutely flying by. Everyone told me the last trimester drags but I have to disagree. Having said that, you just wait, I bet next week I’ll be complaining why isn’t the time going quicker!! Weight Gain: 10 stone 6lb. So I have very nearly hit the 3 stone weight gain I predicted. My lovely friends all keep saying it is all bump, although I can see it in my face too but I think it’s a positive thing. I have to admit the losing of baby weight has now started to enter my head a bit. I hate admitting that because I can’t bear the pressure on women to lose weight so soon after birth, but as a woman, I do wonder how I will lose the weight and tone up again. I am sure this is a momentary thought that will be the absolute least of my worries once I’m in the midst of nightfeeds and nappy changing! Stretch Marks: Still very lucky. I did notice my old belly button piercing had gone very red and a bit sore this week, but a bit of Savlon seems to have cleared that up. I was running out of my Cocoa Butter Oil this week (I use this as well as Bio Oil in the evenings – I am a woman obsessed) but decided to give another oil a go for a change. It’s actually an Asda own brand but is a specially formulated range for pregnant women, developed by Nirvana Spa. 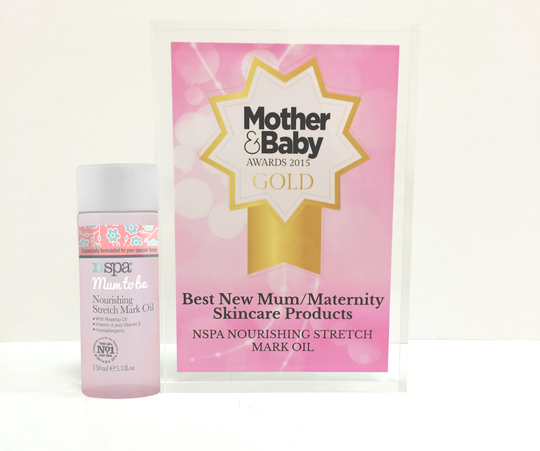 It is called NSpa Stretch Mark Oil and I got it alongside my beloved NSpa Cooling Leg and Foot Gel, which I use to soothe my restless legs. It’s really lovely and a really affordable range so I’d definitely recommend it. 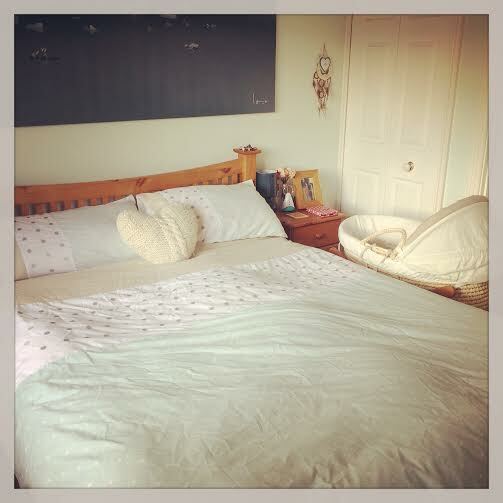 Sleep: As you’ll be able to tell from my blog post yesterday (https://beautybabyandme.wordpress.com/thethingsididntexpect/) I am all about naps now! I love naps and they help so much when I’ve been unable to sleep well at night. Last weekend the clocks changed and it totally worked in my favour, and I had one of the best nights sleep I’ve had in months. I’ve slept a bit better this week but I broke my record last night for waking up for a wee and I woke up 5 times!!!!!! I seem to be coping a bit better with it now which is a good thing as I’m in for a lot of this waking up in the night malarky! I decided I needed to make our bedroom a bit cosier though and we treated ourselves to some cosy new sheets; whatever helps you sleep eh!! Best Moment This Week: I’ve actually had a really quiet week this week but I’ve had some lovely friends come to visit me. I love how my pregnancy has brought me even closer to some of my friends and it means so much when they come to see me for a good old catch up over a cuppa and to coo over the nursery! I feel so grateful for them caring enough to come and see me because I live a bit further afield from a lot of them. I got an additional surprise from one of my friends who informed me that next weekend she and my other girlfriends have booked for us to go out for afternoon tea for my birthday! I am so excited and it was so thoughtful of them. So that was a really lovely surprise. Another fab moment this week, although one that we didn’t quite see coming, was the first baby arrival out of our NCT group! One of the lovely ladies from the group dropped all us girls a message on Monday afternoon to say her waters had broken in the early hours of Monday morning and, thank goodness, her husband got home from a work trip literally about five minutes after her waters went! And she went on to deliver a beautiful baby boy on Monday morning via emergency C section. We were all so excited and happy for her; I think because we were in quite a small group and we are all just so ready to meet our babies it made everything seem very real! 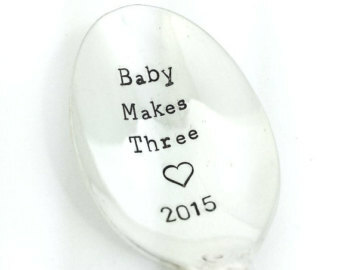 So massive congratulations to Jenny, Tom and baby Oliver. Miss Anything: Nothing new. Obviously still the ability to fall asleep as I mentioned last week. I also would love to not feel sick anymore – I am so over being sick. On a shallower note I have started to look longingly at some of my jeans and wish I could get into them! I am hoping post Christmas I can start getting into just a couple of pairs of them; leggings are a godsend but they are beginning to lose the ability to be dressed up! Movements: Lots and lots still, which is lovely and reassuring. As I mentioned earlier, I am feeling enough that it gave my friend a bit of a shock yesterday when she felt bump! I have to admit sometimes it does make me feel a bit queasy especially when his/her heels poke right out under my ribs. But it’s so worth it. I hadn’t expected the movements to be quite so graphic at this point so it certainly keeps me on my toes. I do think my bump feels and looks a bit lower so I am pretty sure baby is moving further down which is a good thing. Food Cravings: I’ve not particularly craved anything this week other than lots of winter warmer meals. I did have a real craving for syrup sponge the other day and Sam surprised me by making me one! It was lush. 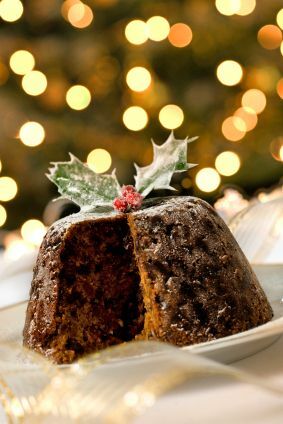 I was also beyond thrilled to see Christmas puddings are now in the shops as I’ve fancied one of them for ages so that craving was quickly satisfied! Sickness: As I said last week it is back and it’s grim. But I have to admit, even as I write this, today has been one of the worst days I’ve had as I feel absolutely dreadful. I’ve had it on good authority from friends, and from doing some reading, that it’s common to suffer some further unpleasant side effects as the pregnancy nears the end. Just when you think you can’t feel any grosser, you do! Unfortunate but I am trying to see it as a positive sign that it means I am getting closer and closer to meeting this little one. Mood: Excited and apprehensive. 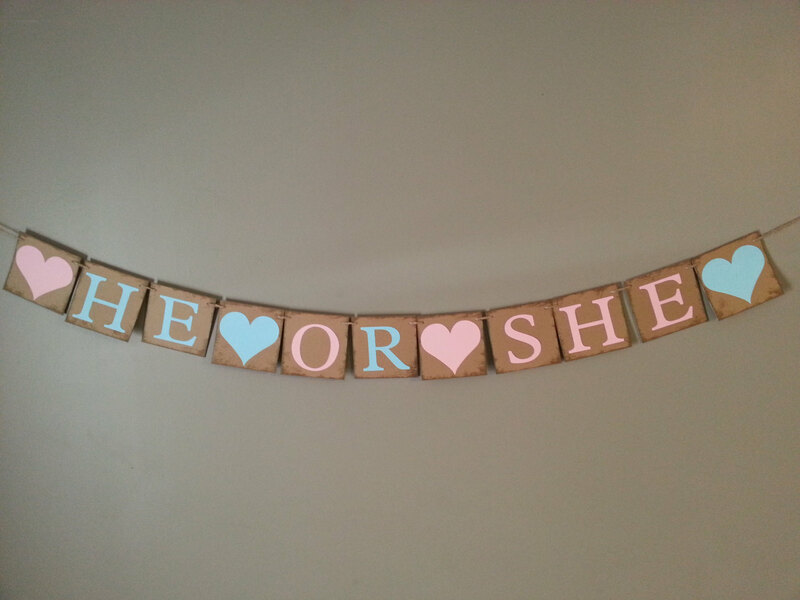 I cannot wait to meet the baby; to find out whether it’s a boy or a girl, and what it looks like. But as I mentioned earlier, I have been thinking about how I will cope with the lack of sleep. Thankfully I’ve had some great advice and read some brilliant books with tips, ideas and information from real mums which is great reassurance. You definitely can’t plan everything; until baby arrives you don’t really know how you will handle certain things. 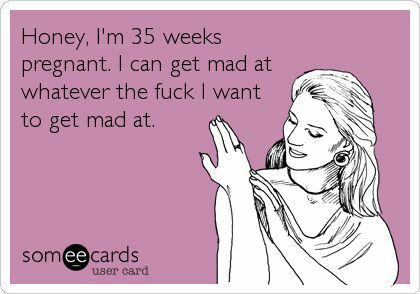 So rather than see that as a challenge, I am seeing it as a positive and something I will embrace and (hopefully) handle when baby arrives. Looking Forward To: Lots and Lots! Most of all I cannot wait for our scan next week; I pray they will finally tell me if the placenta has moved or if I do need a C Section – I want to be able to mentally prepare for birth and until I know the decision my consultant comes to, I feel as though I can’t. So I can’t wait to just know and of course to see Baby again!! I love that I get to see him or her again. And of course, birthday celebrations. I’ve always been a big birthday fan; what’s not to love, it’s a day of presents, cake and an excuse to treat yourself. I have friends coming to visit at the weekend to celebrate with me, and a lovely day planned on my actual birthday with a facial and head massage booked followed by lunch with one of my lovely friends, and then of course afternoon tea with the girls the following weekend. It’s going to be a very relaxed one and I am really looking forward to it. One last thing I am super excited about is that I am getting my changing bag this weekend. It’s taken me ages to find one I like (and one that my husband isn’t mortified to be seen carrying) and I’ve finally found one. 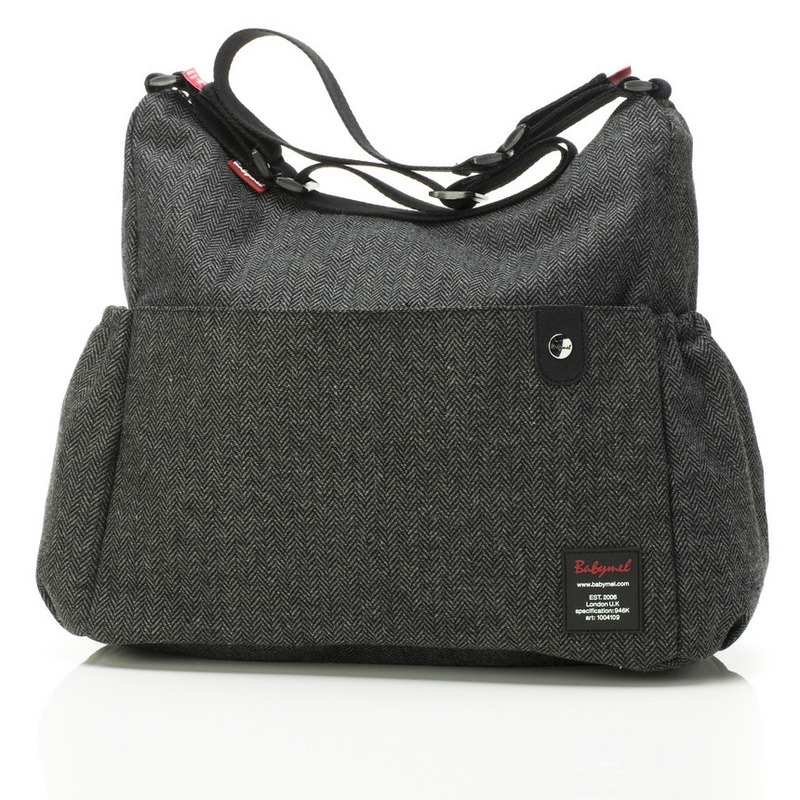 I am going for the Baby Mel Big Slouchy changing bag. It looks gorgeous , and seeing as I will be using it so much I really wanted to find one that I really liked, so I am looking forward to picking this up at the weekend. So it’s been a fairly quiet and relaxed week. I’m sorry this post may not be as punchy as usual – as I said I am really feeling pretty dreadful today, but I wasn’t going to miss out on doing my Thursday blog! 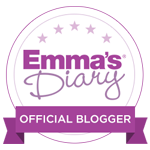 But next week I will have loads to blog about on, most excitingly an update after my scan. And I am also going to be doing a Daddy to Be interview post with my husband, so keep your eyes open for that. Previous Post 34 Weeks – Swollen Fingers, Lots of Nesting and More New Cravings!